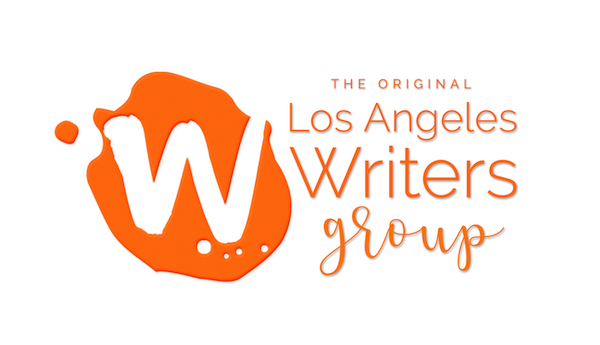 Welcome to Los Angeles Writers Group. 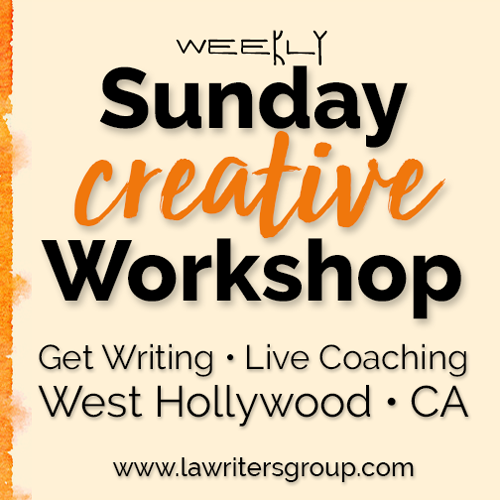 We offer creative writing workshops in Los Angeles and book coaching. We support, encourage, and inspire writers of all genres. We’ve helped many writers establish or reestablish a productive and creative mindset, fill their pages, and learn their craft through our creative writing workshops and private coaching. We don't believe in the tough-love approach. We believe in empowering writers to explore their craft. We only pick leaders who lead our writing workshops with love. We hire exceptional group leaders who are adept at engaging small groups of writers. We screen them for their expertise, their diplomacy, and their belief in positive reinforcement. We believe writers need a safe space to grow. Our creative writing workshops are never about lectures with hundreds of people. Instead, our workshops are small and geared toward individual attention. 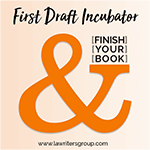 We also offer one-on-one coaching for writers working on a first draft or editing for writers with a completed manuscript. Get priority notification of upcoming creative writing workshops and musings about the writing life. Read what people have to say about our writing workshops and our book coaching. 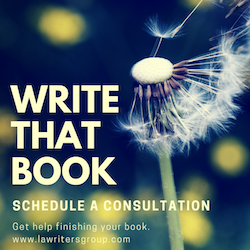 Work with one of our book coaches or editors. Since I began working with Nicole, she's provided valuable coaching and feedback every time we've met. I came to Nicole with a few ideas scrawled into a Moleskine notebook, and six months later, I proudly printed out the first draft of my manuscript. With her guidance, I've been able to propel my story, characters, and prose to a level I could not have achieved on my own. I cannot recommend working with her highly enough! This is the best writing organization you will find!! I'm from Michigan and contacted Nicole about private coaching in 2015. Our first meeting/consultation was incredible. I felt like we had been friends in a past life. Nicole is genuine and is truly an expert in the craft. We met via "Zoom" during our sessions, and she allowed me enough time to finish my edits and set up a meeting when I was ready. In terms of experience, she meets you where you are. She listens and edits carefully to fully understand what you need to do in order to move forward. In the sessions, we had a dialogue. She was not preaching to me or lecturing. Her unique ability to explain and teach helped me retain the information she gave me. I was self-taught until I met Nicole. She helped transform my writing in ways I cannot describe. I am proud to say that in 2016 I published a chapter Nicole helped me edit from my upcoming novel for an impromptu reading. The feedback I received from the audience was magical. Word has spread, and friends are still asking for copies. As writers, it is up to us to put our best foot forward and own our craft. Nicole helped me find that confidence and own it. Not only does she teach, she believes in you. And to me, that is greater than any lesson someone can offer. 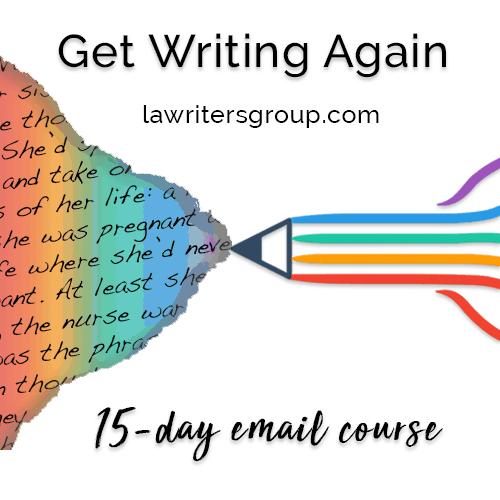 If you’re serious about finishing your first draft, sign up for this class. Nicole will be a generous advocate for your work. She'll honor your personal creative process and she will ask you all the hard questions at just the right time. 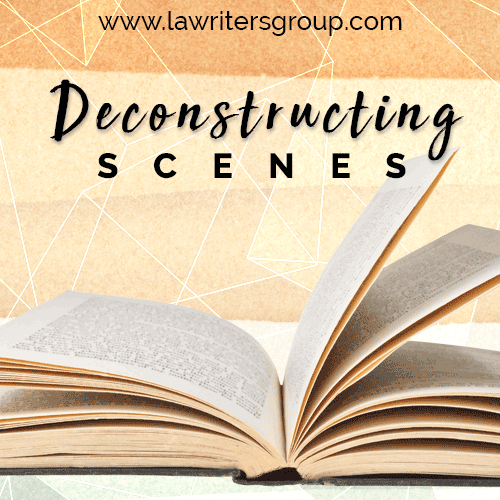 "I had taken every writing class I could find both online and in-person for over three years, yet I was still floundering around with an unwritten novel in my head. Frustrated and skeptical, I went to yet another class and met Nicole Criona - and everything changed. First Draft Incubator was different. And her one-one-one personal attention was just what I needed. With her kindness and gentle encouragement, before I knew it I had an outline. She was so generous with her ideas and so sure of my ability and our way forward that I believed her. And it worked. Three months later, I had sixty written pages with a clear idea of where I was going. Every week, she helped me hurdle stumbling blocks and climb out of writing bogs that threatened to stop me in my tracks. Now, here I am, sixteen months later with a finished first draft. It is the single biggest personal accomplishment of my life and she is the reason I got here. The joy is real! I cannot thank her enough. Nicole, you were the flashlight in my darkest forest. We did it!!" Carrie T. - Fledgling Author, soon to be hopefully be published.